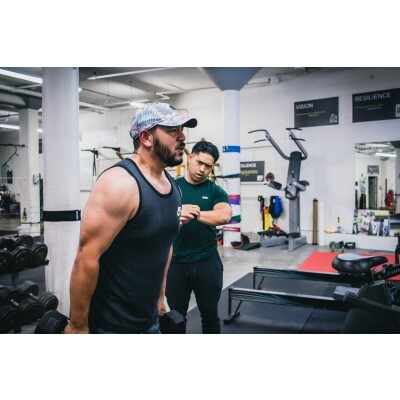 Register one-time here to either personal train with Mike or participate in one of his fitness classes in the future! Please fill out this form as best you can. 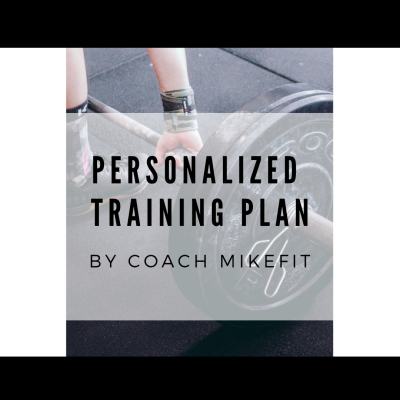 It will allow Mike to have a better understanding of your body, experience level, individual weaknesses, strengths and mental readiness prior to developing your programs if you decide to move forward. 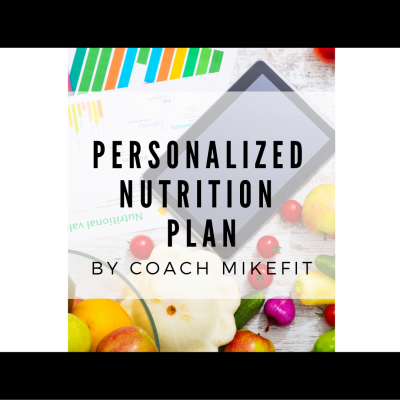 The information will help Mike to create the most accurate and precise plan for your goals while allowing a greater mutual understanding of the best approach. You are not obligated in any way and neither will you receive any kind of sales pressure from receiving your evaluation. Mike makes it a point to always let the client be fully ready and confident before using his services. Which service or products are you interested in? 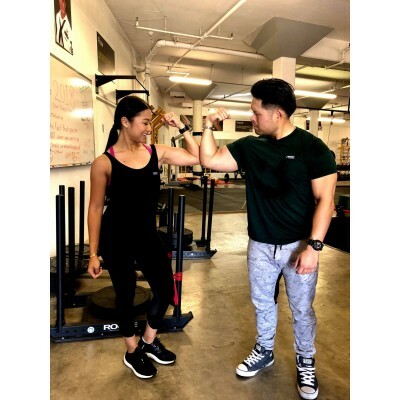 Personal Training, Personalized Nutrition Plans, Online Coaching, or Strength Circuit Classes? How did you hear about Mike's Programs? Do you find it difficult for your body to naturally lose weight, gain weight, or does it fluctuate easily depending on lifestyle & diet? Have you followed any restrictive/special diets within the past year? Ex: low carbs, weight watchers, high protein, paleo, intermittent fasting, body building diets, contest prep, Atkins, detox etc.. Maximum image width: 5120 px. Maximum image height: 5120 px.